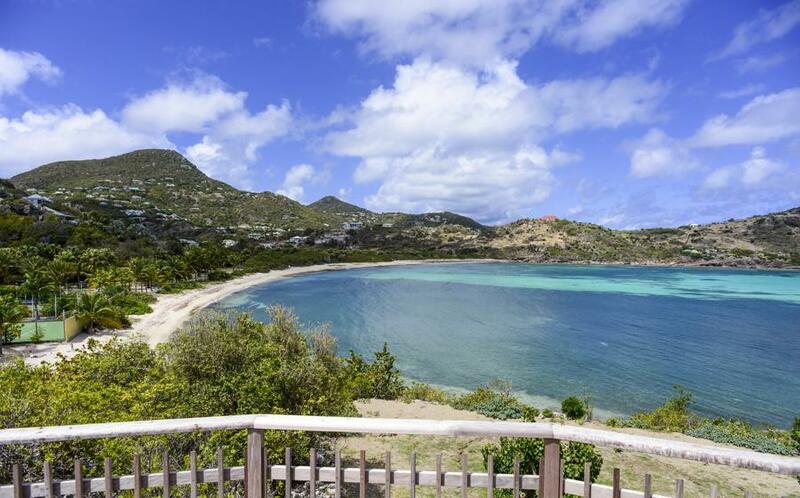 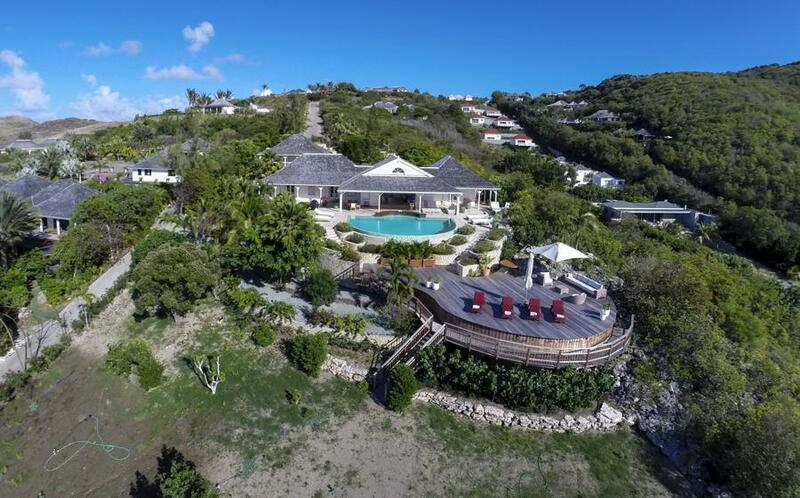 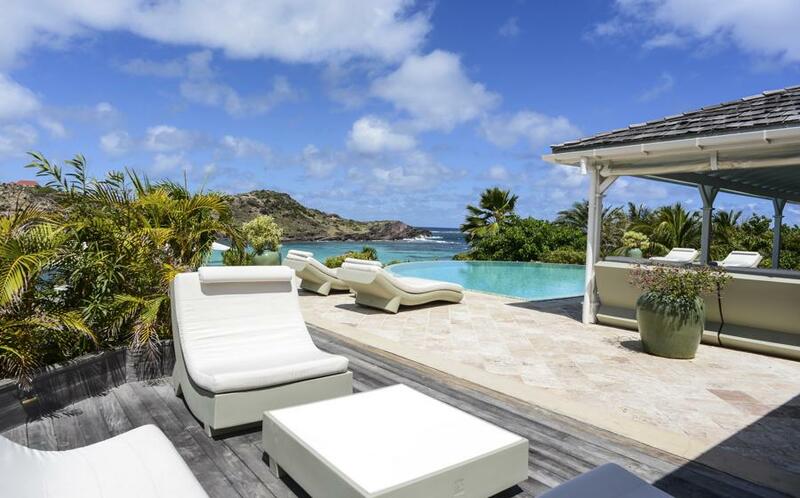 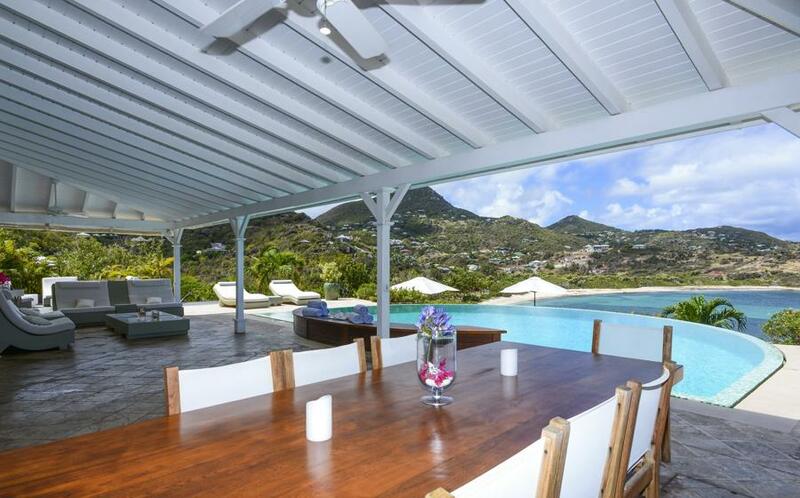 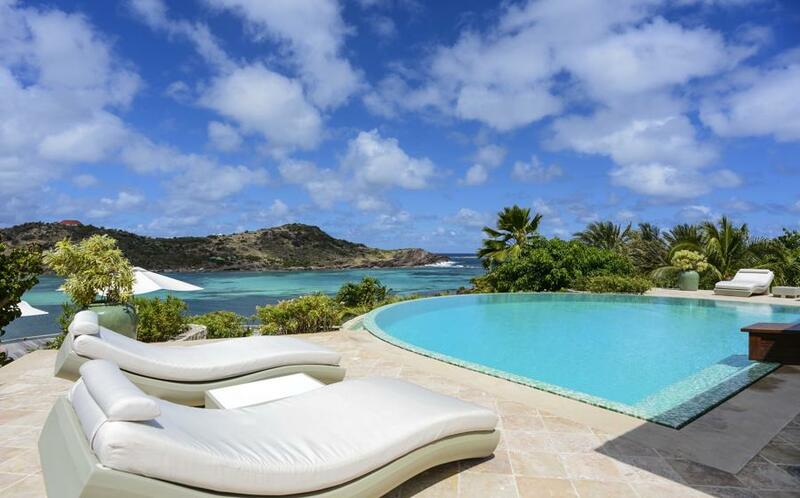 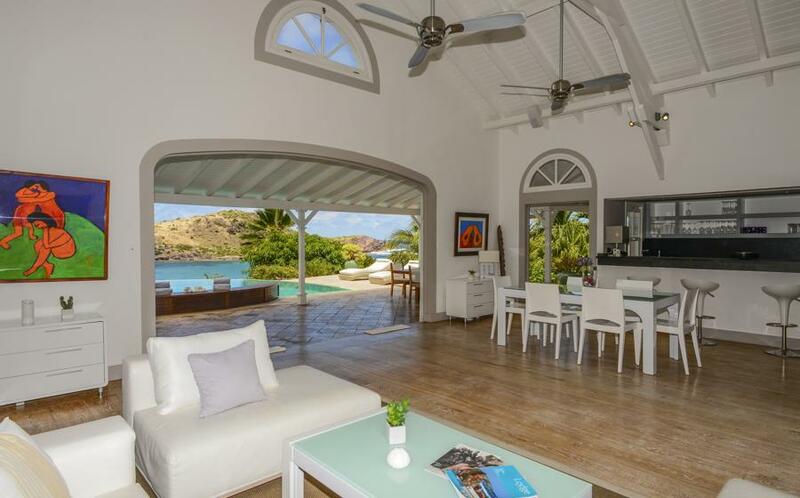 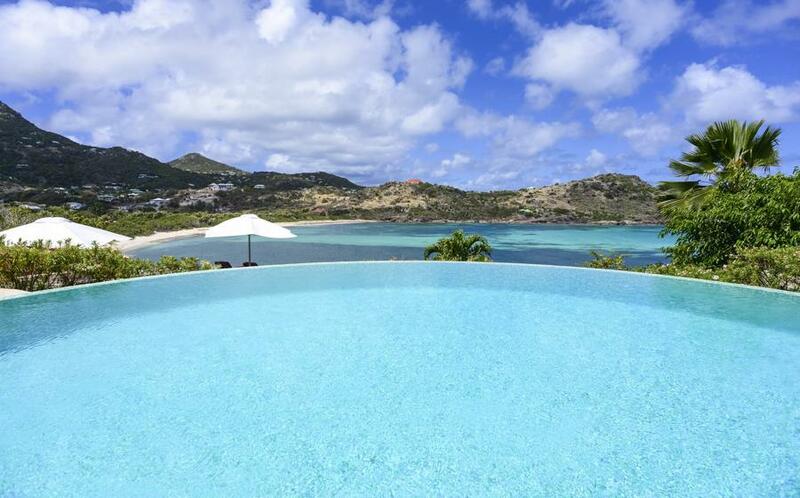 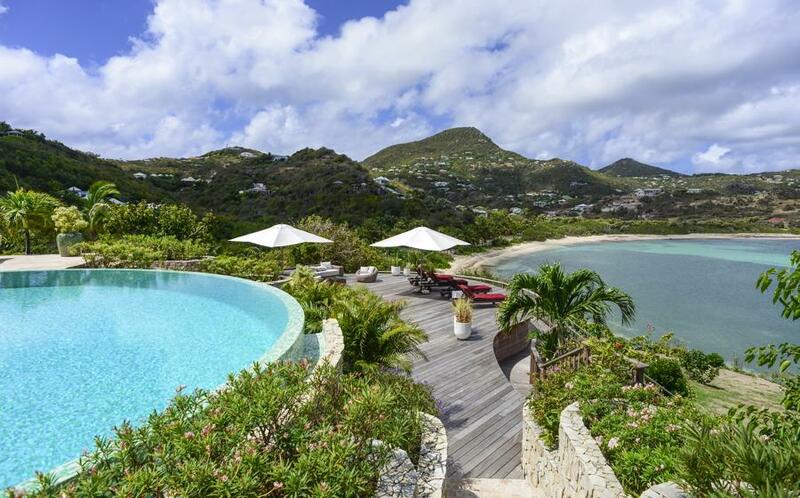 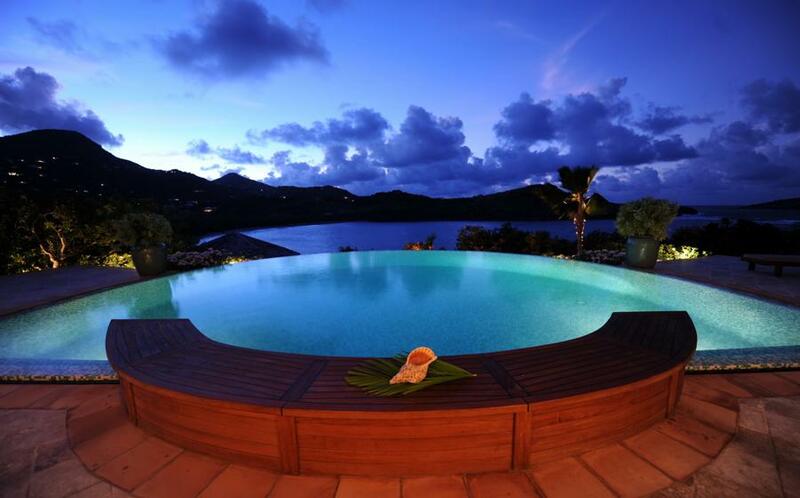 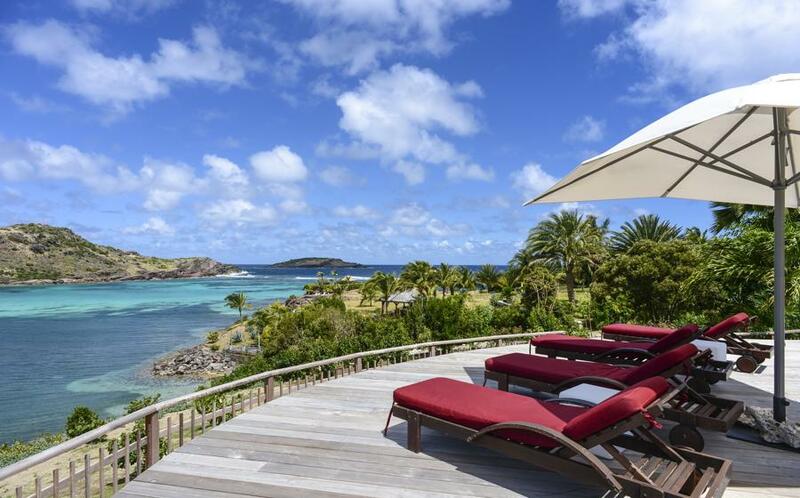 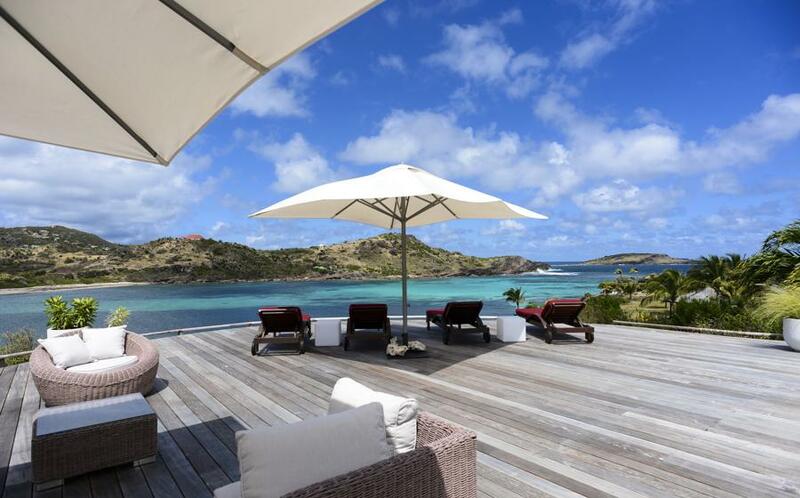 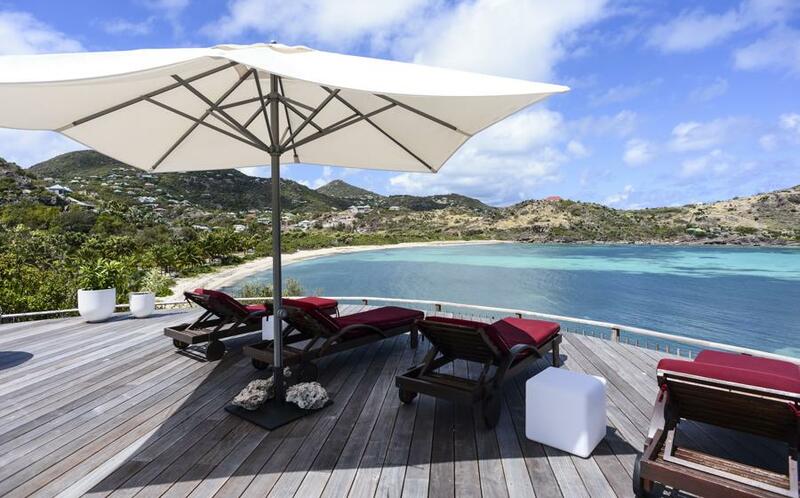 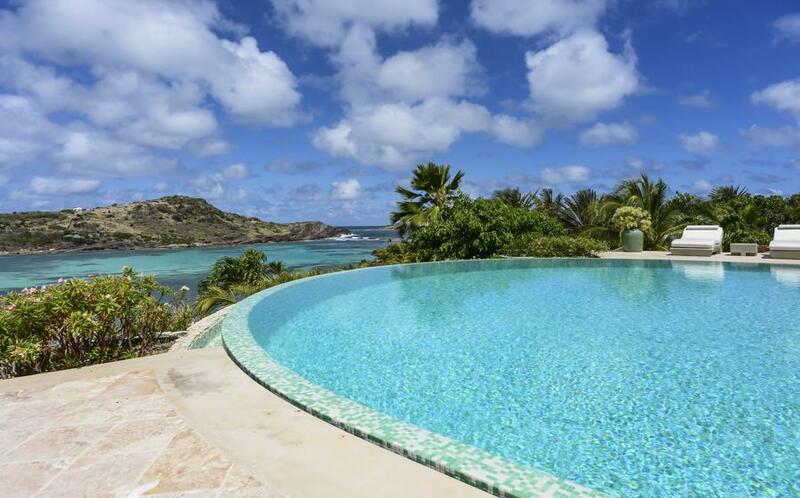 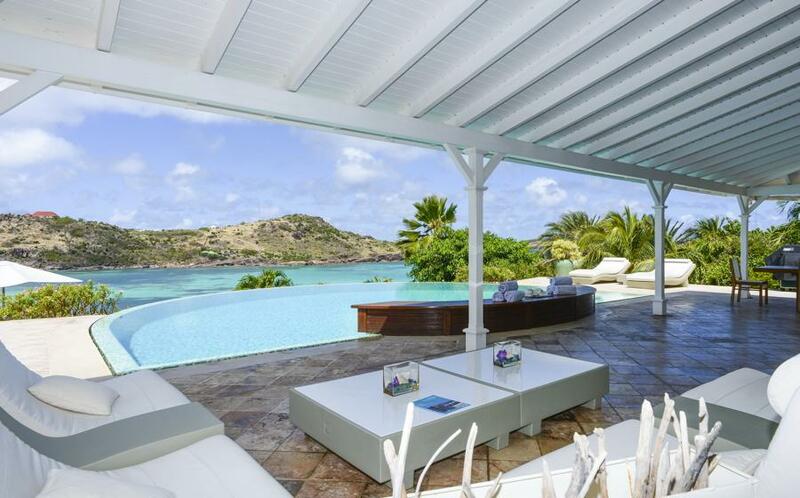 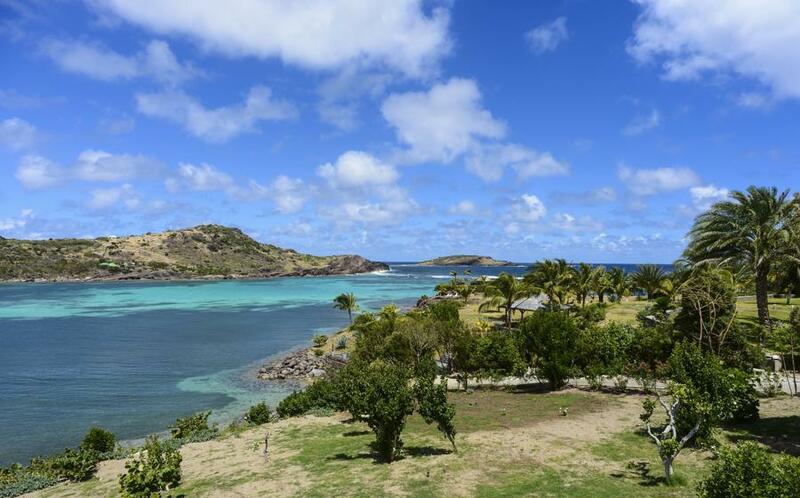 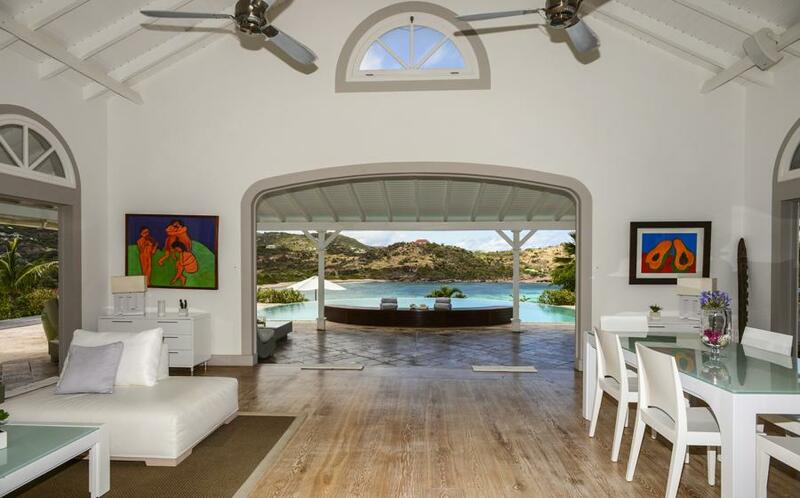 WONDERFUL VILLA IN SAINT BARTH. 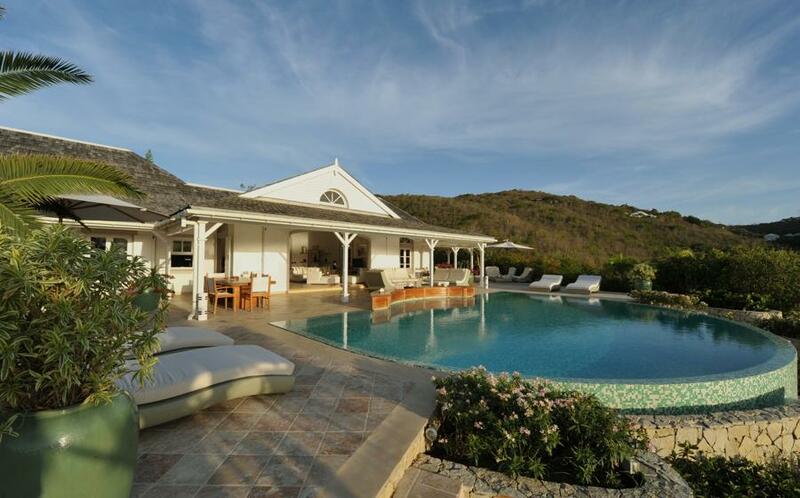 Situated in the private estate of Domaine du Levantalong the bay of Petit Cul de Sac, this amazing villa is only few steps away from the beach. 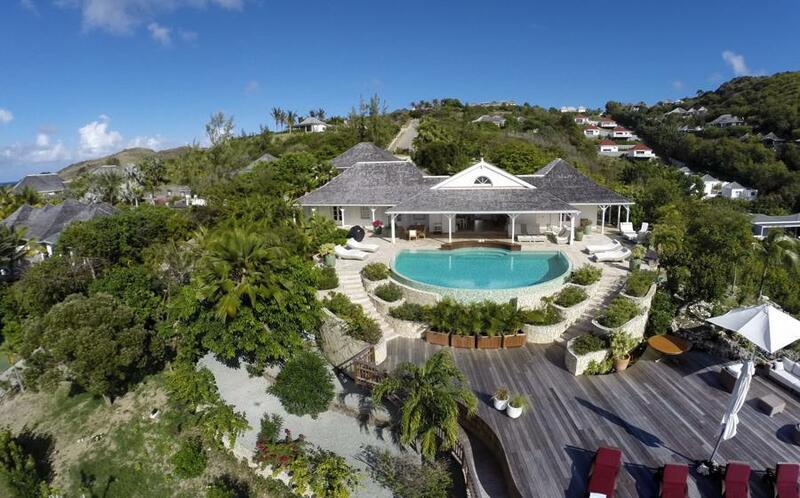 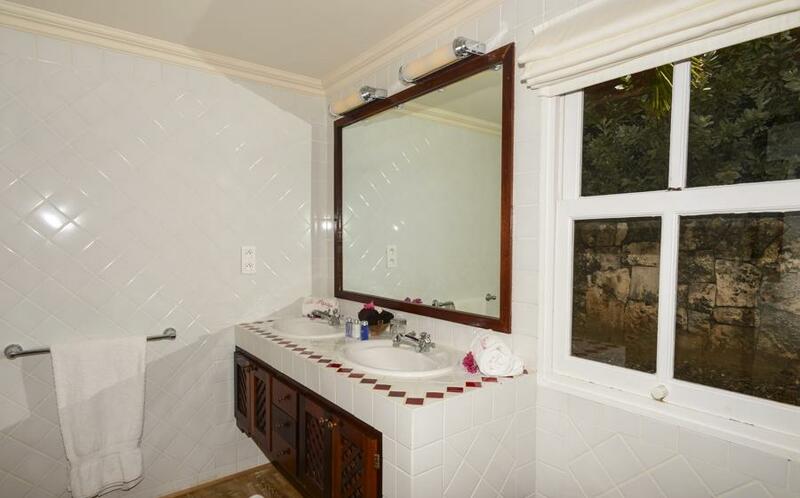 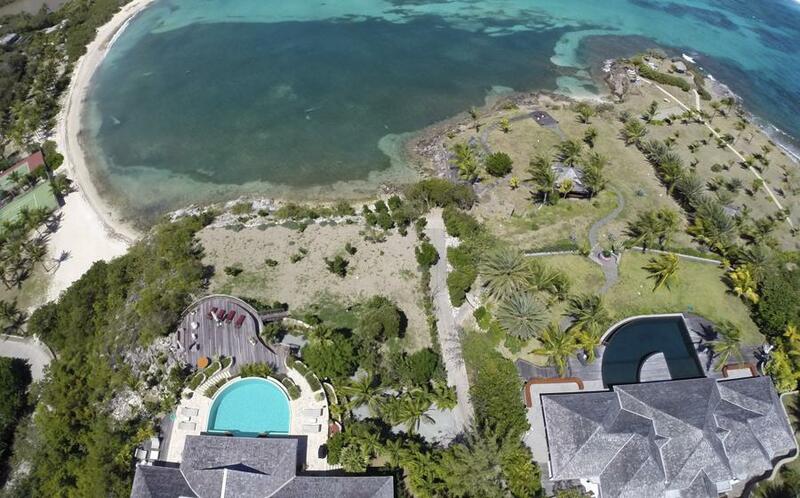 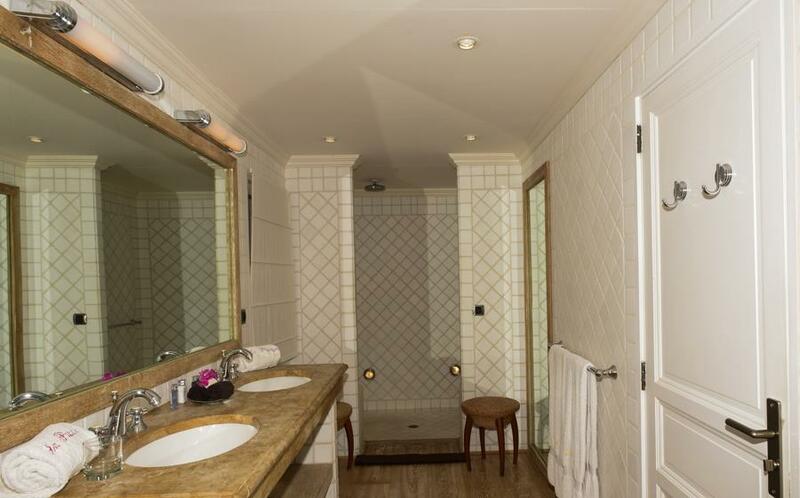 WIth a lot of privacy, you could enjoy the panoramic view over the ocean. 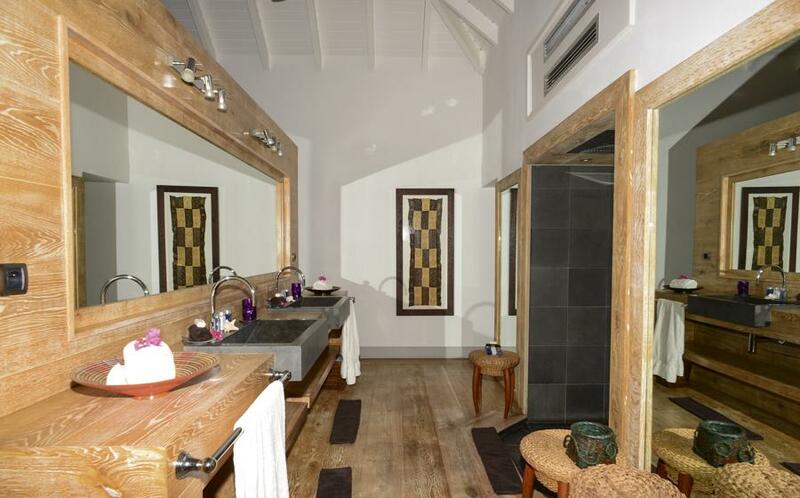 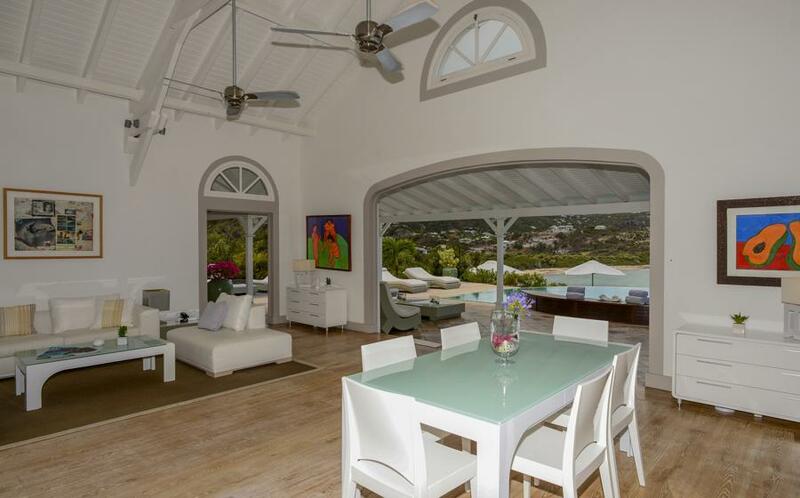 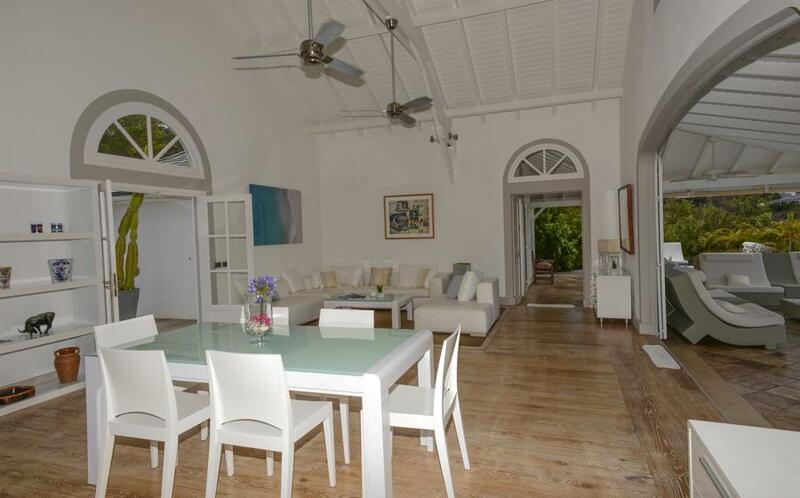 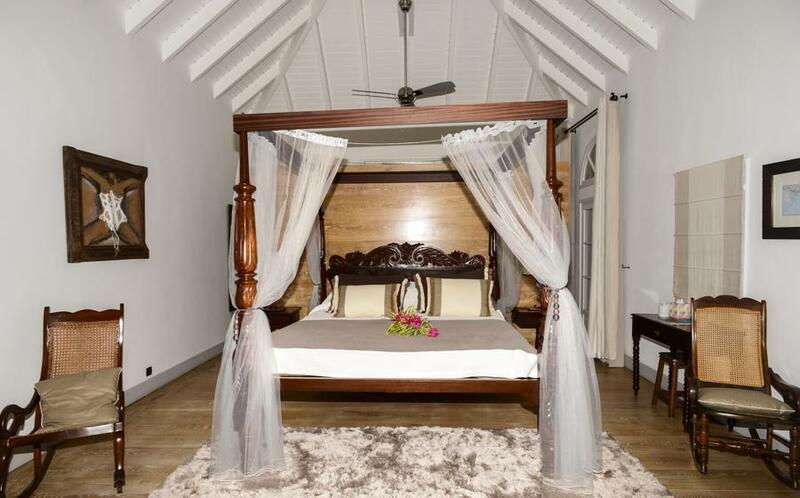 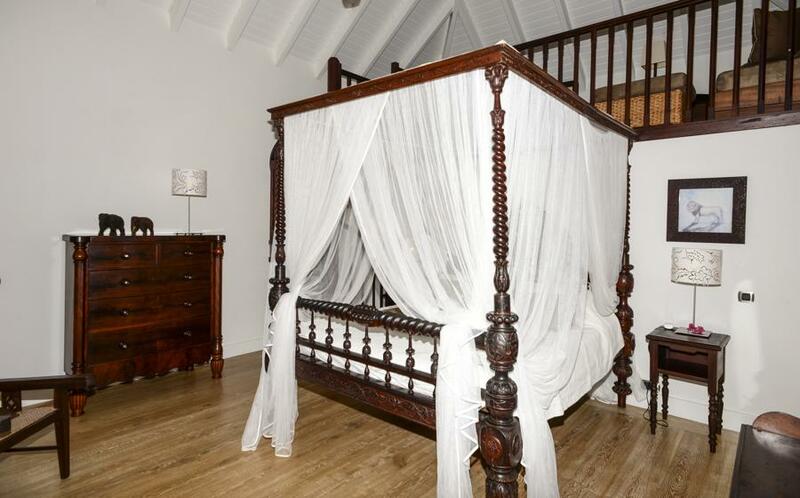 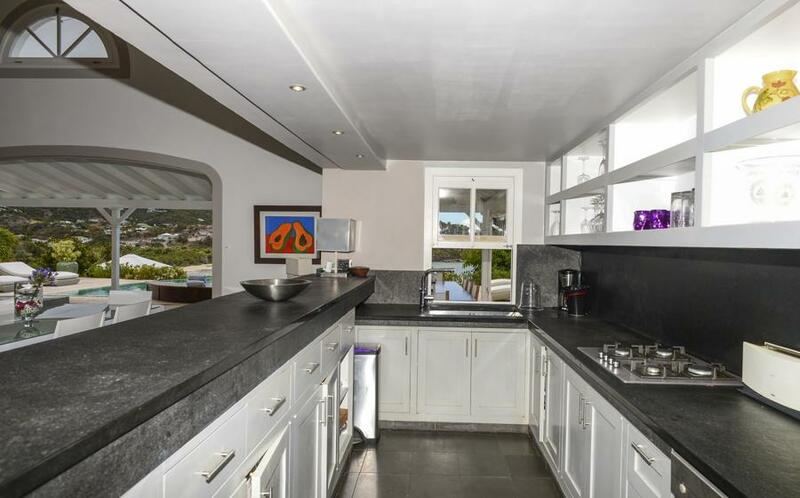 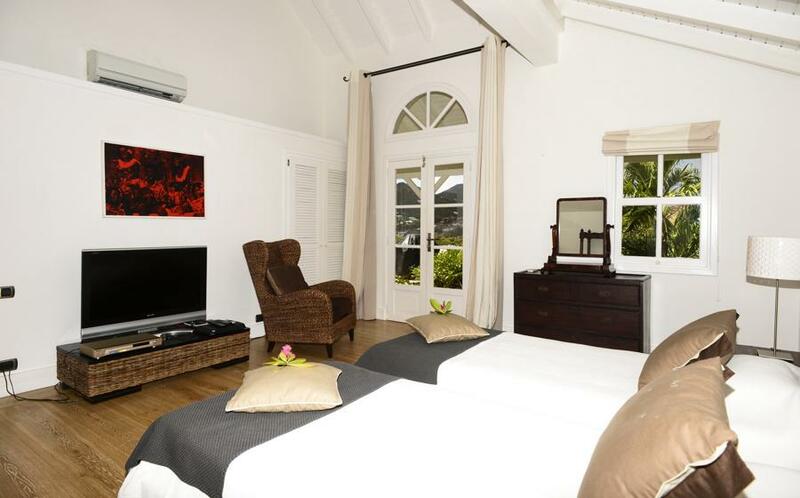 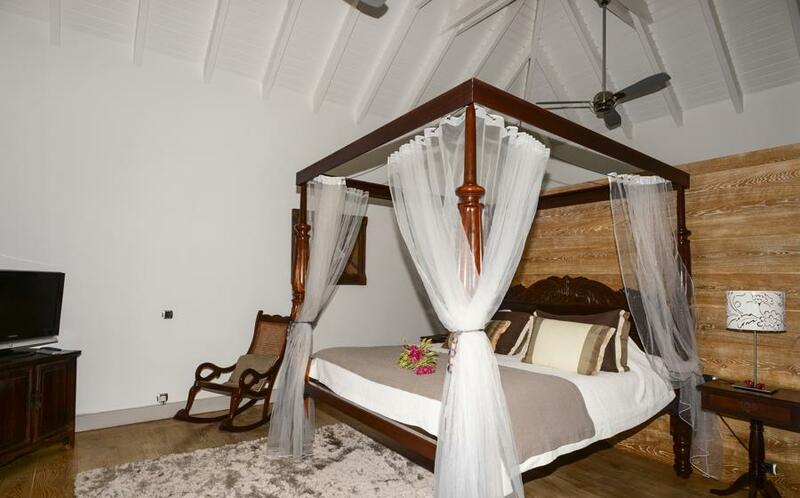 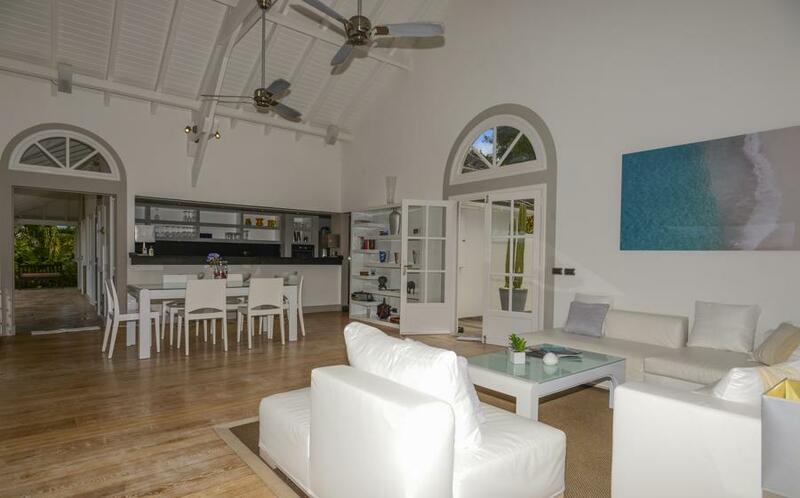 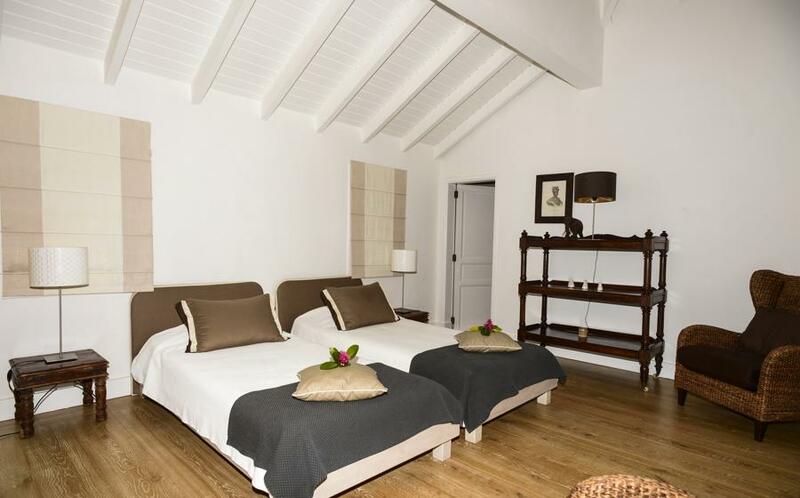 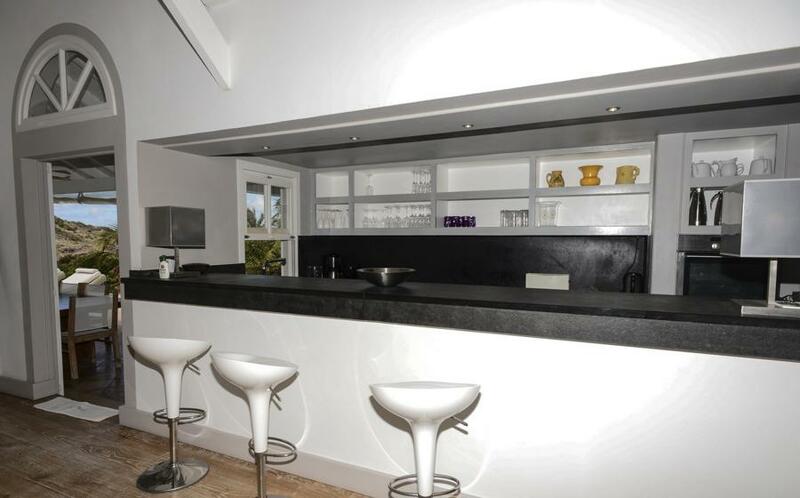 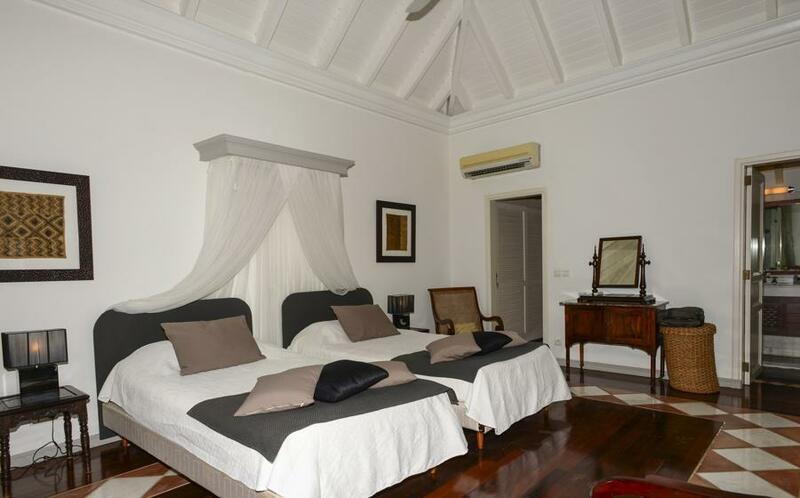 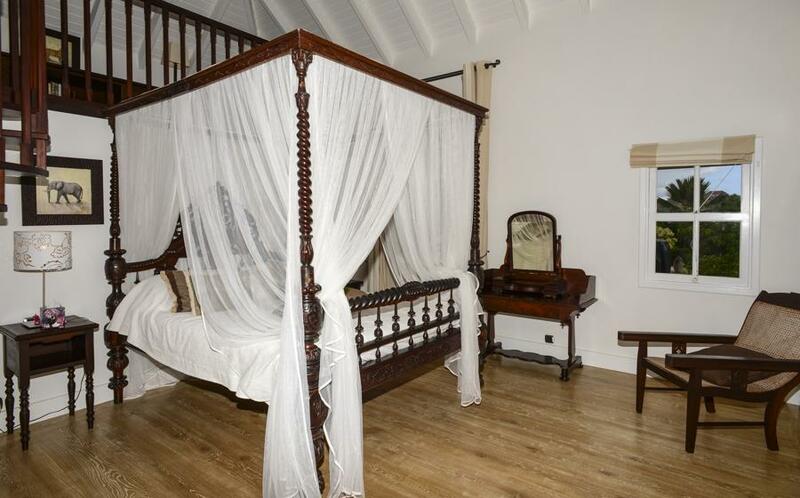 This spacious and luxurious four bedroom villa blends chic and modernity.